Pop-up tents that sit on the bed of a truck. Full-frame truck campers that you can back out of and into when in a campground. 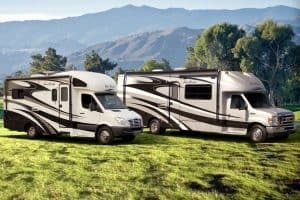 Camper trucks typically provide enough space to accommodate at least 2 people, along with some camping gear. 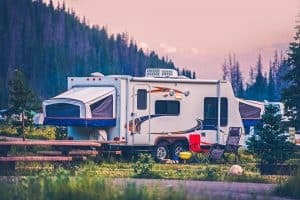 The idea is to have a safe and warm place to camp in, either directly on the bed of your truck or parked next to it in a campground. The great advantage of small pop-up truck campers is that they are lightweight and minimalistic. This allows for superior off-road maneuvrability. These models let you take your truck and go into the great wilderness, traversing terrain that no towed unit could go through. With that in mind, let’s take a look at the list. 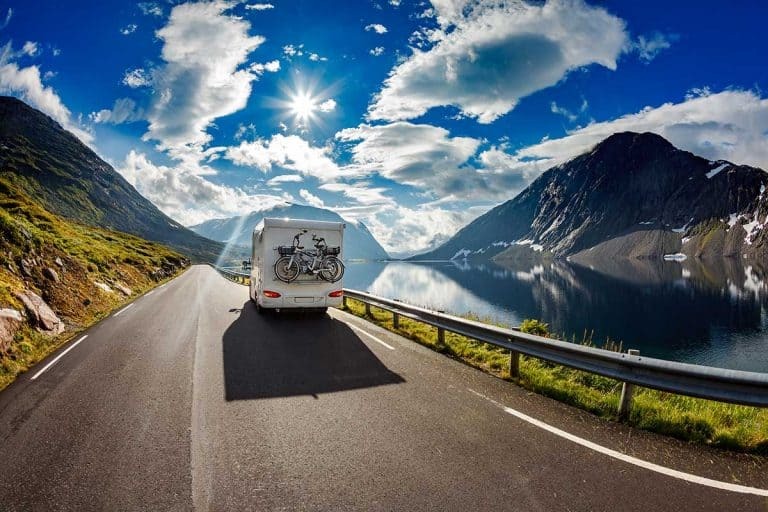 AT Overland Equipment manufacturers of high-quality truck campers and are immensely popular in the camper community. The company originally manufactured adventure trailers that came with feature-rich off-road capabilities. They eventual expanded into camper vans and have now accumulated well over three years of experience. Their latest offering is the new Summit camper with a wedge-style, which made its debut at the Overland Expo West in 2018. This camper truck has the same architectural design elements as its predecessor, the incredibly successful Habitat. However, this camper truck offers more storage options and allows you to store at least 50 kilograms of items on the top. This makes sense because it can be incredibly inconvenient to have to bring down the sports gear every time you make arrangements for sleep. The Summit is built with durable honeycomb composite with a layer of aluminum. Its impressive construction allows for lightweight use, impressive strength, and extra insulation. The bed has generous dimensions of 48 by 80 inches, which is roughly the size of a queen-sized bed. It comes with a thick 2+ inch mattress and can be pivoted upwards when it’s not needed, which activates the gas springs. Between the closed roof and the sleeping area, there is enough space for a fully grown adult to comfortably sleep without feeling cramped. Moving the bed out of the way will create at least 8 feet of space between the tent ceiling and the truck bed. 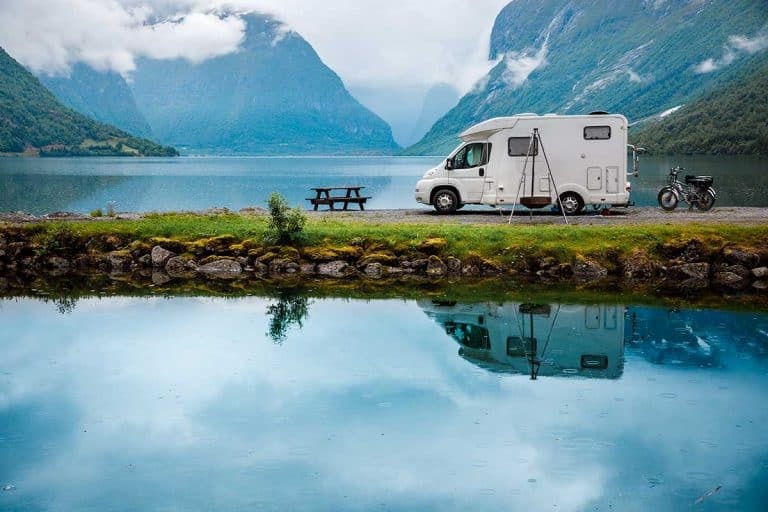 So far, AT Overland Equipment is the only manufacturer that incorporates this style of a camper with a dealer network that spans across the continent. This means you can receive support from their service departments without having to travel very far. Snap! Outfitters created Treehouse out of necessity because there was a big market for a feature-rich camper but no product. It wasn’t until two years ago that a camper of similar style became available in the market. Treehouse itself didn’t release the camper until after testing it for more than one year. This feature-rich aluminum trick camper is fully customizable, which means it accommodates all your requirements. Perhaps the coolest feature of the Treehouse is its awesome ladder from the sleeping platform to the truck bed. Treehouse made sure to design the camper with easy usage in mind. The swing open side hatches and barn door style entry in the rear are special features that are exclusive to Snap!. This makes it easy to reach gear stored in the truck’s bed while protecting them from outside elements. Furthermore, the carpeted sleeping deck can be accessed a few steps from the truck bad. The low space makes it convenient to take off your shoes or jackets before climbing on the dry bed. Four hydraulic pistons make it easy to open and close the camper in just a few seconds. Two pistons are used to open the camper, and the other two closes the lid. Get more details about Treehouse by following this link. OVERLND has successfully managed to create an ultra-light camper that features a pop top camper shell, combining the weight and versatility of a basic camper shell with the functionality of a pop-up slide-in. OVERLND is well known for its modular designs that are fully customizable according to the buyer’s requests. The Pop Top provides enough space for a tall person to easily move around. The comfortable sidewalls maximize the interior space, which is a welcome change from traditional designs that were chosen to conform to the cab’s shape. 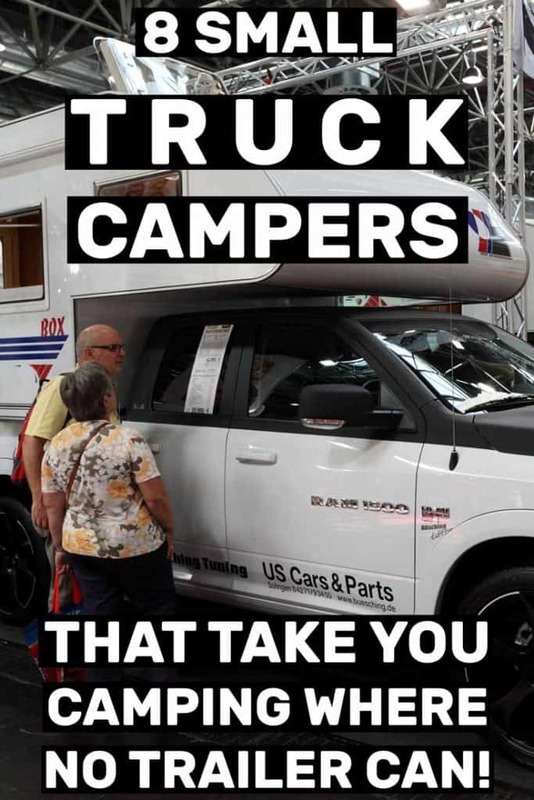 Since OVERLND is a small business, they won’t be able to mass produce their pop top camper. But this is good news for customers who want better service and full customization to fit their exact needs. Click here to view more about the OVERLND’s camper. Vagabond Outdoors combine over 14 years of experience making pop-top campers. They have utilized their extensive knowledge and experience to build upon and refine their prototype. The Drifter is their latest iteration which features a brand new wedge-style pop-up design. What sets this camper apart is the standard cab window which provides enough space to crawl into the truck from the truck bed. The Drifter has a bed that is generously thick and is fitted with an abundant amount of mattress, complete with waterproof covers. It also features three windows for an airy and open feel. These windows can be fully closed to block light by strategically using blackout screens. In addition, the unique bed/lid design provides support to the bedding. Click here for more information about The Drifter. If you want a few extra bells and whistles, such as easy access to your equipment in the camper’s bed, then the GFC Platform Camper is a suitable option. It uses a very lightweight camping system that is optimized for more ‘on the go’ off-road adventures in remote environments. The Platform features CNC machined aluminum hardware and steel space frame that is fully welded. The roof sealing system does not use glue or sealants, which mean it won’t degrade over time. Furthermore, the honeycomb composite floor panels and roof are lightweight and impact resistant. Maintaining the elegant Platform is super easy because of removable mattress covers and tent fabric to allow cleaning with a hose. The Platform operates like your very own personal cabin that can accommodate two 6 foot 6 inch adults comfortably. The removable floor panels allow different seating and sleeping arrangements. Think of the GFC Platform as a seamless blend between outdoor and indoor spaces that lets you hide away from the outside world. Perfect if you get caught in a storm or other uncomfortable situations. Weight: 275 pounds to 290 pounds. Follow this link to learn more about GFC Platform. 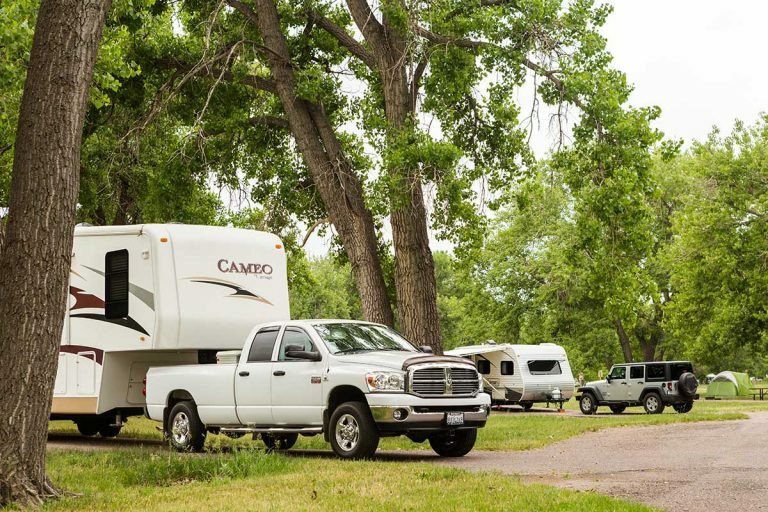 This truck camper is a stand-alone unit that you can separate from your truck and park in a campground. It also comes with a water holding tank which is great if you’re out there boondocking. At the same time, it’s a modular design that you can fold-in and drive away with, keeping your overall rig compact and easy to maneuver. The Bundutec Wild comes in an attractive shade of gray with dark accents and dark rim over the exterior. The truck camper is built with an aluminum finish that is 0.040 inches thick and not only looks aesthetic but is more durable than your typical fiberglass siding. This feature-rich truck camper comes with a Novakol R3000 compressor refrigerator, a kitchen, and a stainless steel sink. Of note is the solar powered system which allows for off-the-grid usage when you want to save energy. Click here to learn more about the Bundutec Wild. 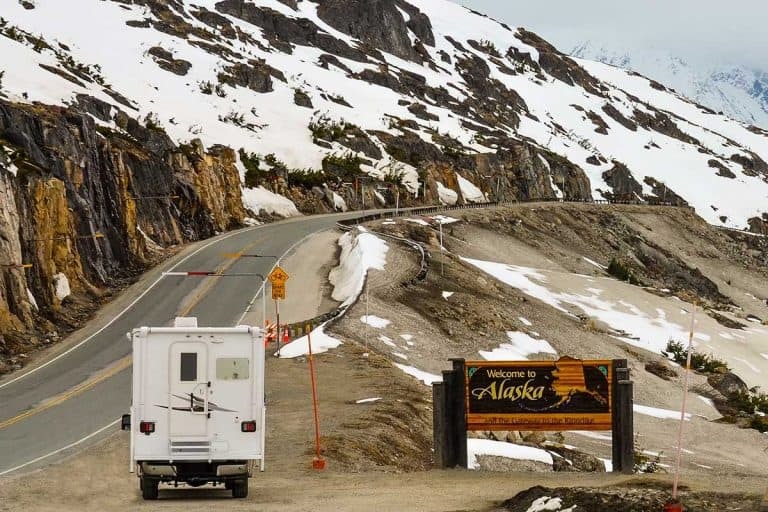 The Northstar 650 is a real truck camper in the sense that you can unload it in a campground and go sightseeing with your truck. 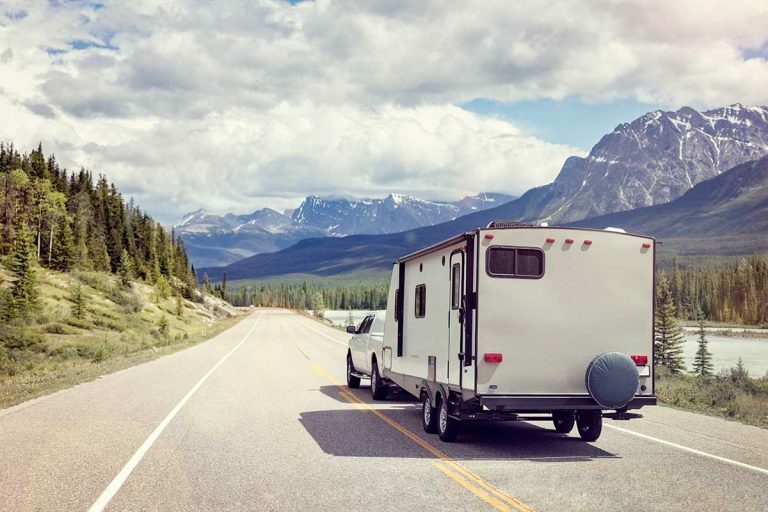 It is packed with all the things you could ever need for living the life on extended off-road journeys, this includes a 7.5-gallon water tank, a north-south bed, a Girard tankless water heater, an outdoor shower, a refrigerator by Dometic DC, and the Lagun swing-away table system. This rugged little camper is built for rough terrain and can definitely hold its own against outdoor elements. The only slightly negative thing needed for this camper is the bland interior which needs somewhat of a makeover. For a list of full features about the Northstar 650 and where to buy it, hop on over to the manufacturer’s official website. Leentu entered into the business in early 2015 and have since launched two prototypes to accommodate for a wide range of climatic conditions and terrains. 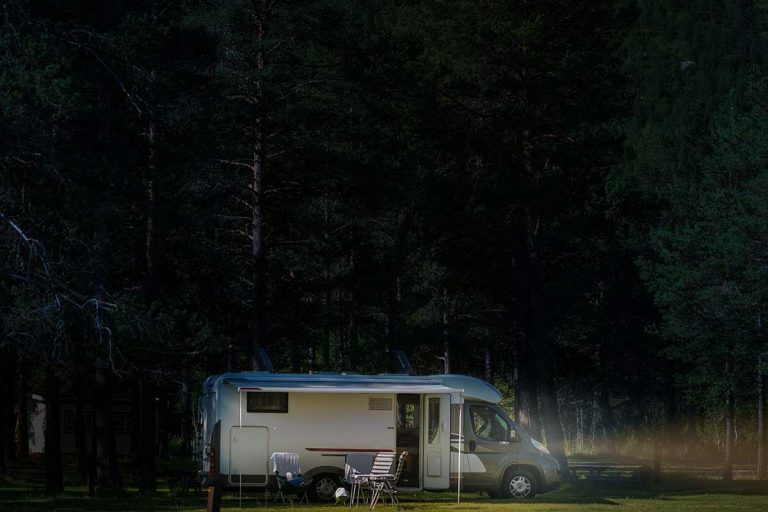 The design schematic for the light-weight camper is aerodynamically optimized and offers a generous amount of interior spaces for comfortable living. As is the case with all campers, a lower load on the vehicle leads to better performance, especially on off-road sessions. Leentu went for an engine that offers very good fuel efficiency and the payload provides enough space for adventure gear and supplies. This camper offers a unique bed that can be converted into a seat in a matter of seconds. The standard model comes with LED lighting, a ventilator, and charge ports. The more expensive “carbon” model comes attached with a fully integrated solar panel. Click here to check out Leentu Campers.